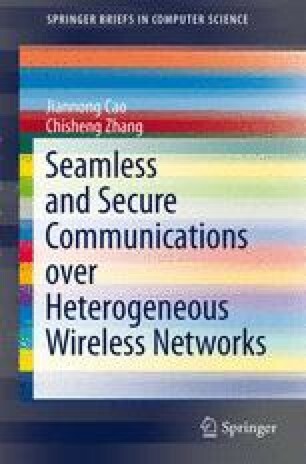 With the title Seamless and Secure Communications over Heterogeneous Wireless Networks, this book provides an overview of the requirements, challenges, design issues, and major techniques for seamless and secure communications over heterogeneous wireless networks. It presents the latest results from related research and project works for handover management, mobility management, security-enabled roaming to support seamless and secure communications. In addition to studying the latest seamless and secure roaming techniques, we also share our own experiences in implementing such techniques over heterogeneous wireless networks based on past research projects, thus shortening the gap between theoretical results and actual practice.